Add cheese to your diet for a quick dose of calcium. Cheese is just what the dentist ordered for a healthy smile, according to a 2013 study published in General Dentistry. Researchers from India measured the dental plaque pH on the teeth of 68 adolescents, ages 12 to 15, before and after they sampled cheddar cheese, milk or sugar-free yogurt. A lower pH level indicates teeth are at risk for erosion – the wearing away of tooth enamel – a process that can lead to cavities. Higher pH levels “lower the chance of developing cavities,” according to the study’s lead author, Vipul Yadav, MDS. Those who consumed milk or yogurt in the study showed no change in their pH levels. But those who ate the cheddar cheese had higher pH levels, translating to a lower risk for caries. The study indicated that the rising pH levels from eating cheese may have occurred due to increased saliva production. 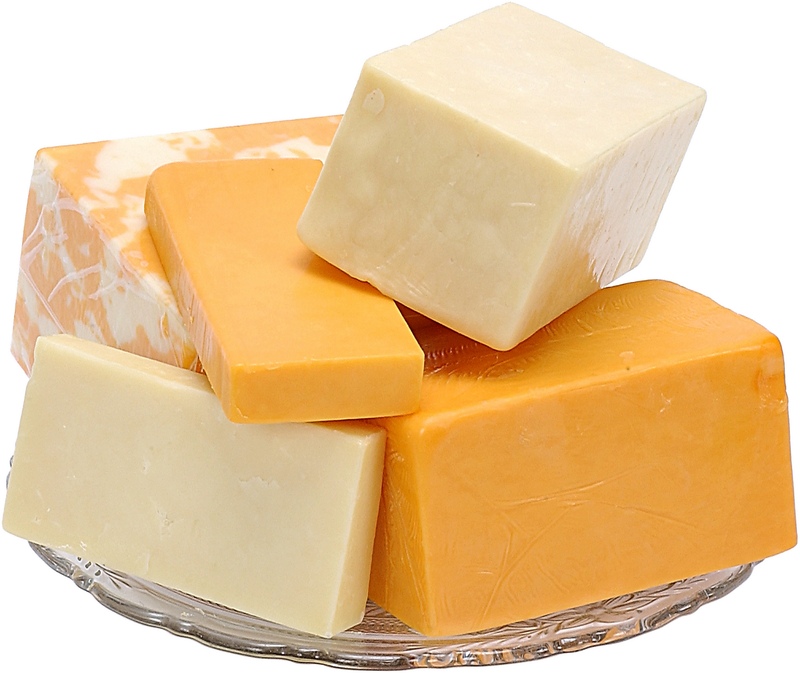 Various compounds found in cheese also may adhere to tooth enamel and help further protect teeth from acid. So add a slice of cheddar cheese to your sandwich and trade your sugary soda for milk to wash it down. Make sure your lunch also includes other healthy foods that are good for you teeth like fruits, vegetables and whole grains. And if you can’t brush right after a meal, pop in a piece of sugar-free gum. Gum produces saliva, which washes away food particles that could get stuck in your teeth.